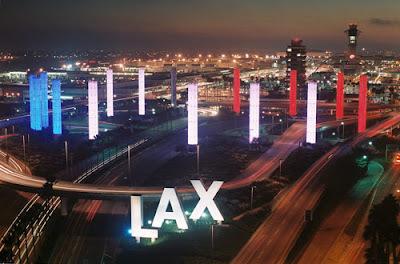 Los Angeles—KNBC-TV veteran anchor Paul Moyer told viewers about newly released information on a July 4, 2002 terrorist attack at The LAX, El Al Airline ticket counter by a suicide gunman who unleashed a bloodbath. I strongly recommend that citizens with adequate training ignore politician’s gun bans because as this story demonstrates self-help is all you have to survive the unthinkable. Carry your guns so you and others may live through events like the one Moyer reports. Read Moyer’s report and watch the compelling video here.